Welcome to Jordan Kitt's Music! 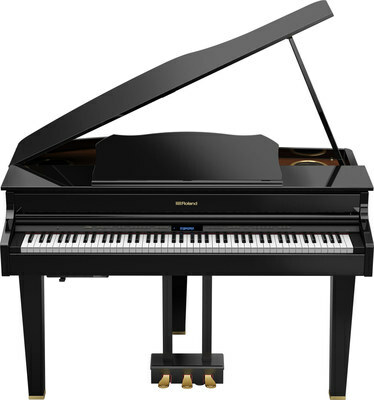 27 Yamaha grand, upright & digital pianos used at 5 area music festivals throughout this Spring have been released by the factory for immediate sale! 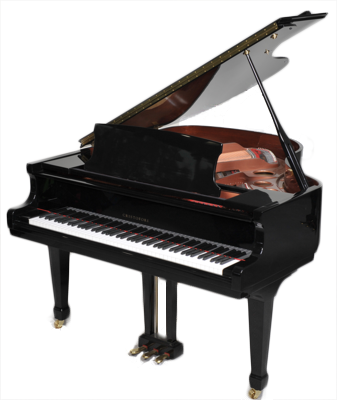 Find out what to look for and look out for when buying any new or used piano using this guide endorsed by technicians & educators! 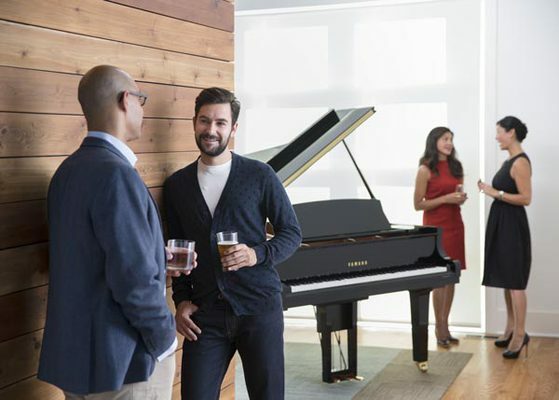 Meet the brand new Yamaha Clavinova CSP! 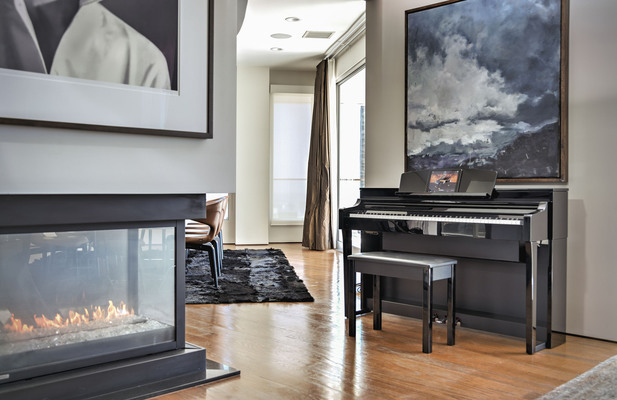 The Clavinova Smart Pianist teaches anyone how to play their favorite songs, right from their own music library. Stream Lights, exclusive to the CSP, move towards each key showing users which notes to play and when to play them. 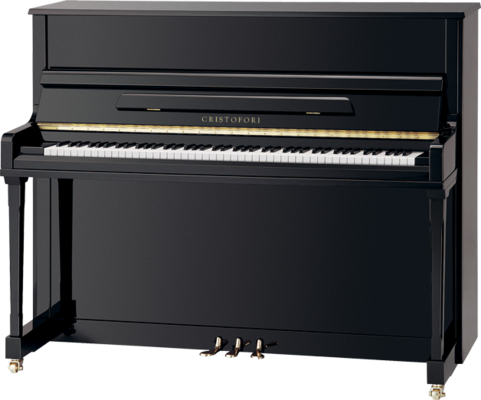 Asthetically, the instrument looks beautifully streamlined, with only one button.